Ask a Teacher Librarian . . .
Now write an autobiographical account of a drug user. Their account will take place over a period of time 1-2 years, beginning from their first drug use/experience, and then gradually continue through to where the drug use became a problem. Follow this with what they needed to do rehabilitate themselves. The Autobiographical account should be 800-1000 words. Drug: A drug is a substance that affects the way the body functions when it is used. Illegal Drugs: The drug is forbidden by law. Illegal drugs have different effects on people which makes them unpredictable and dangerous, especially for young people. Prescription Drugs: This is a pharmaceutical drug that legally requires a medical prescription to be dispensed. Non medical use of prescription drugs can have the same harmful effects as illegal drugs. 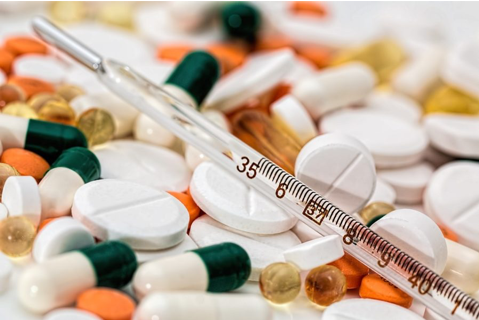 Illicit Drugs: These include illegal drugs (such as cannabis, opiates and certain stimulants); pharmaceutical drugs (such as pain-killers and tranquilizers) when used for non-medical purposes; other substances used inappropriately (such as inhalants). Polydrug Use: This refers to mixing drugs or taking one drug together with another drug. Combining drugs carries extra risks and can be extremely dangerous. The more drugs a person takes (or is affected by) at a time, the more th chance there is of something going wrong. Come down: Illegal drugs may have negative after-effects which are the feelings experienced as the drugs wear off. These may vary depending on the drug taken and can include depression, insomnia or extreme tiredness. Withdrawal: People who are drug dependent, or addicted, may also experience withdrawal effects when they stop using the drug. Withdrawal symptoms may include feelings of anxiety, depression, irritability and aggression. Withdrawal can also cause muscle spasms, headaches, diarrhea, vomiting and cravings for the drug.